40 x 245W Peak Energy Series' REC Norway modules giving 9.8kWp system size. AC surge protection from Dehn ensures protection of the inverter's AC side. All installed to the correct torque. 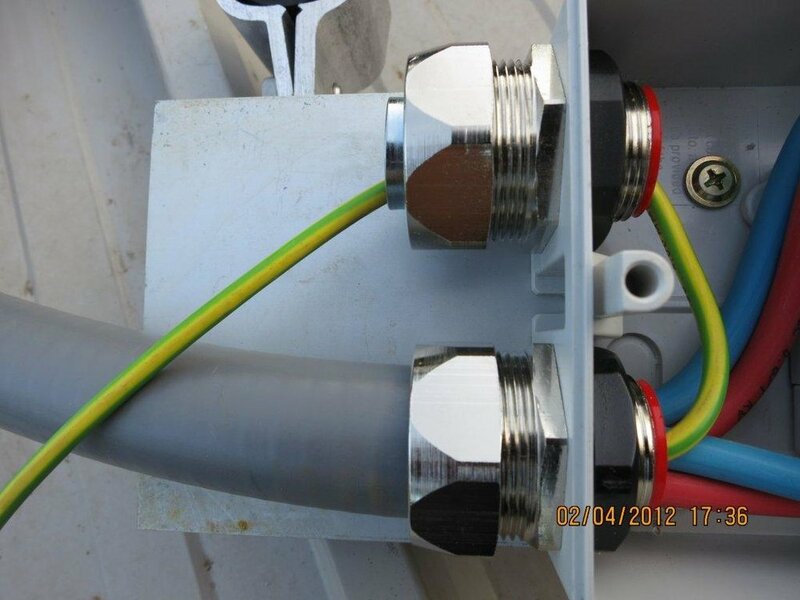 DC isolators are Kraus & Naimer (made in Austria) and AC 3 phase isolators are from Siemens. Dehn DC surge protection provides protection against surges from indirect lightning strikes. Every mid and end clamp is torqued to manufacturer's specifications ensuring a high standard of mechanical integrity. Stainless steel glands and Anaconda steel conduit assures a high life span of key components, and hence of the entire system. Torquing all screws to manufacturer's specifications using high-quality calibrated tools from Weidmüller assures compliance with AS/NZS 3000 Cl 1.7.1. Only calibrated (+-6%) Hazet tools are used for cover screws to ensure IP rating is maintained. Especially important when the inverter is outdoors as is the case here. 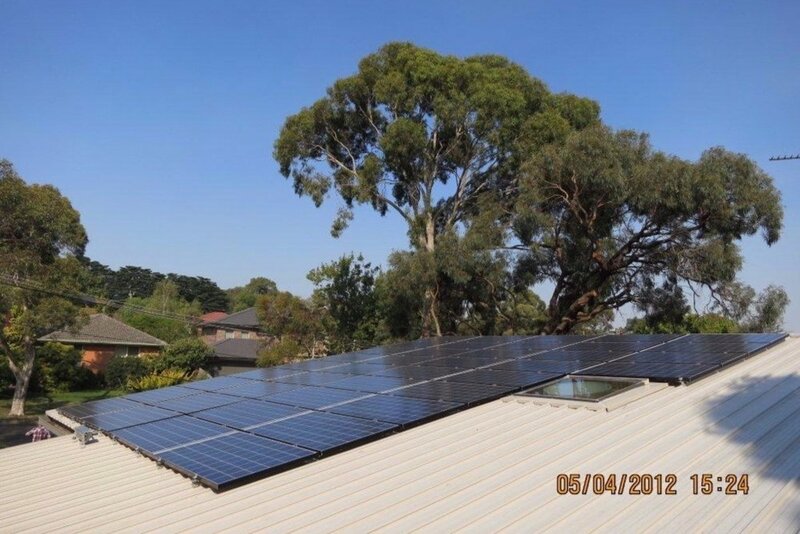 9.8kWp installation in Glen Waverley, Victoria. 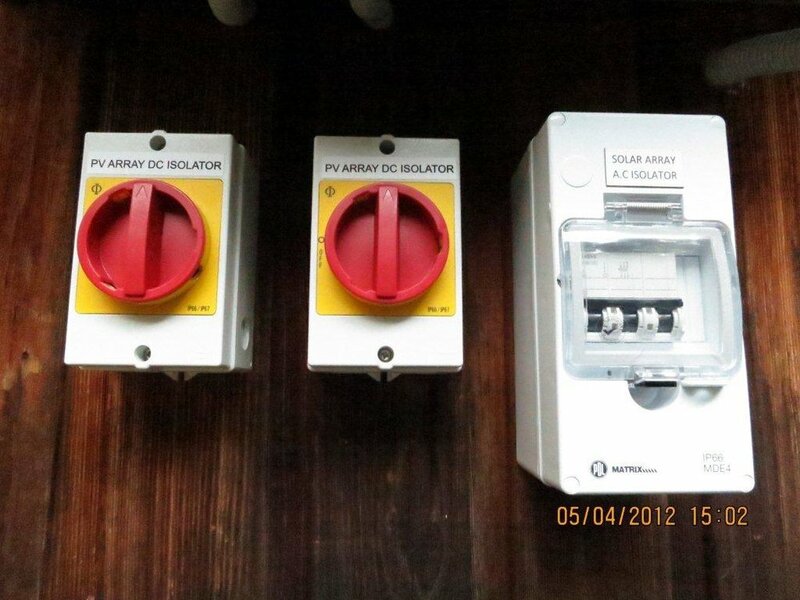 Thank you for the terrific solar PV power installation. We are already nearing 1000kWh of power generation from our first six weeks or so of operation! When contemplating a significant financial investment such as a solar PV power system it is always pleasing to find someone to partner with who both appreciates your objectives and offers sound advice. Your personal service and attention to important details confirmed our initial impression of your professionalism. Providing a technical installation such as solar PV for an engineer is always going to be challenging and surrounded with high expectations! Our installation incorporated a number of unique features specific to our requirements and your team has certainly been exceptional in the quality of the final installation. 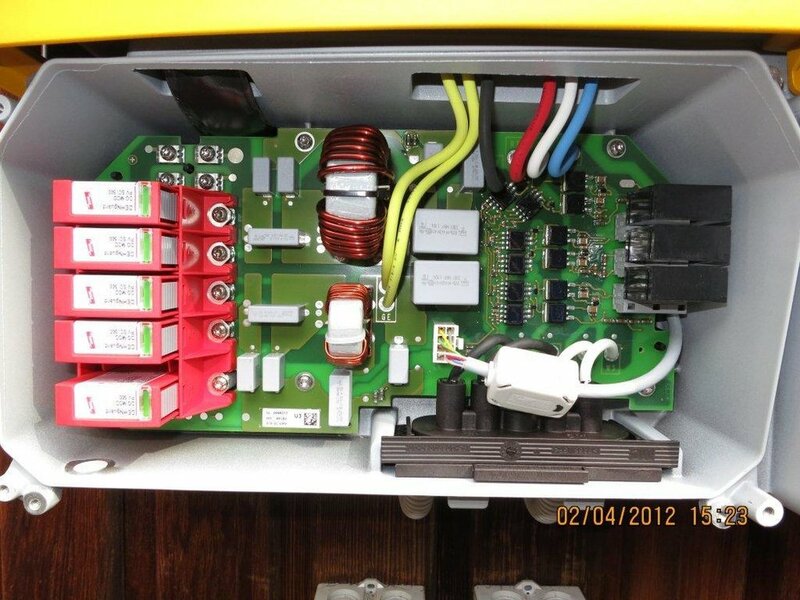 It was a pleasure to see what is a very large system blend into the house so discretely and start generating power! We have enjoyed our partnership with iEnergytech for this project and it is great to know we have achieved an optimal combination of components for maximum system performance and longevity.